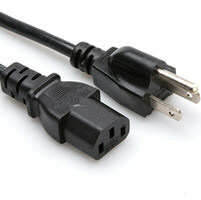 Gruber manufactures any style of communication cables available, ranging from the popular industry style cables, to custom cables restricted only by the imagination of our creative customers. 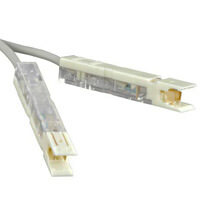 Lifetime Warranty makes these products one of the most sought after in the industry. 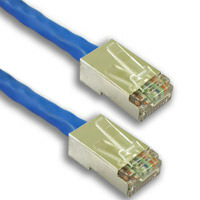 If you’re in the process of setting up a computer network - whether it’s an easy in-home network for personal use, or a more extensive network for your business - it’s important to make sure that you’re using the highest quality cables possible. 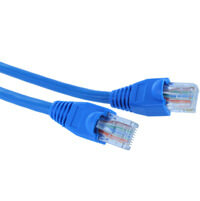 At Gruber Communication Products, we offer a wide variety of cables, including Cat5e cables, Cat6 cables, and Cat6a cables, Coax cables, Telco cables, and A/V cables. 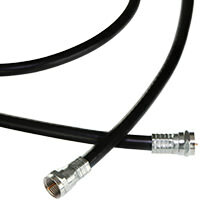 There are a myriad of interconnect cables available, and each type can come in handy depending on your application. 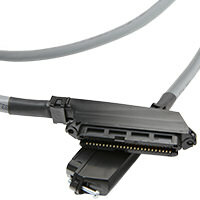 Gruber Communication Products manufactures a broad variety of cables. 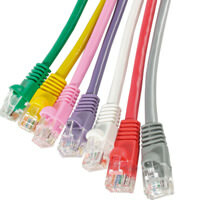 We offer cable varieties such as cat5 cables, cat6 cables, and cat6a cables - all of which are used to carry data signals across a computer network.